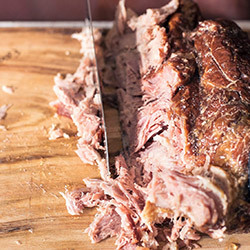 Meat lovers rejoice! 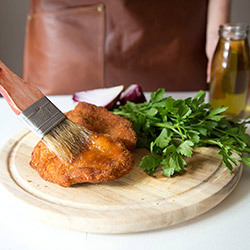 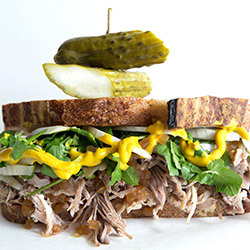 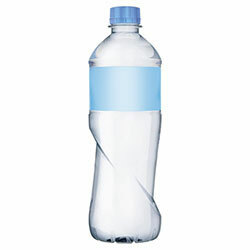 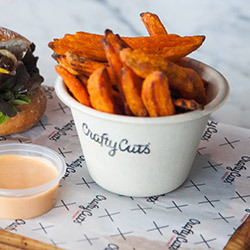 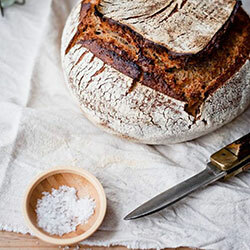 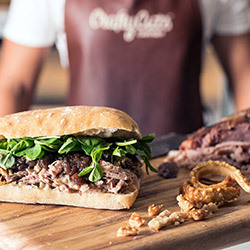 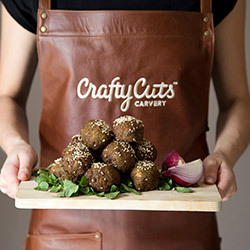 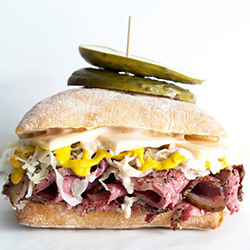 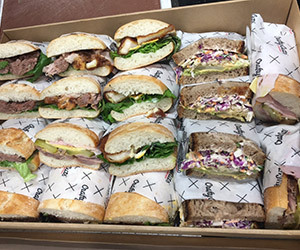 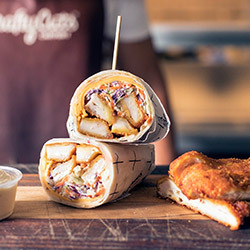 Crafty Cuts offer a delicious range of carved meat sandwiches, salads, meat platters and slow roasted BBQ meats, delivering to your Sydney CBD office. 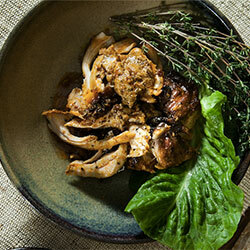 Kale shredded with roasted pumpkin, walnuts, sliced red radish.